The best free things to do in San Francisco in May include both indoor and outdoor activities. You can attend one of our annual street fairs, see a parade, or head indoors to learn more about our history at one of our museums. 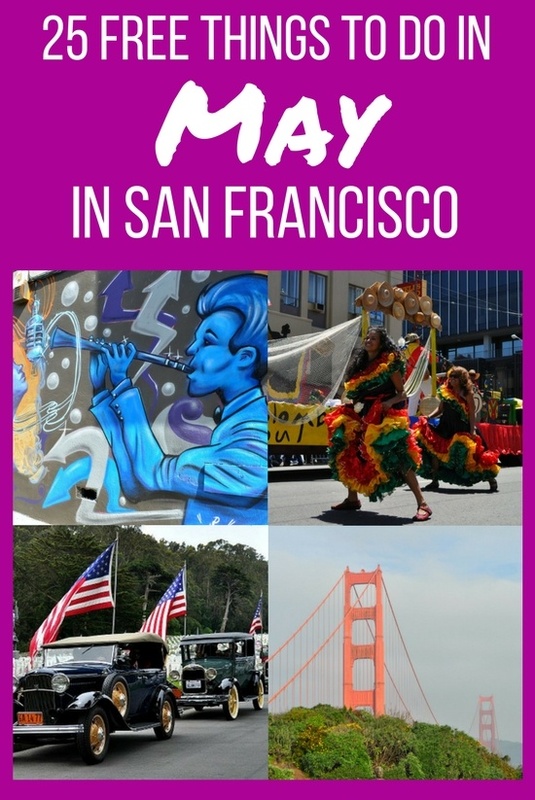 On my list of 25 of the best for this month, you will find the Carnaval Festival & Parade, free museum admission days, and the Memorial Day Ceremony at the National Cemetery in the Presidio. 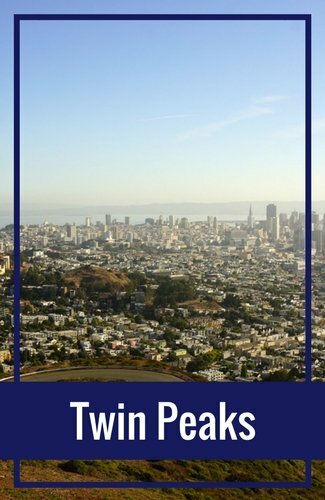 Other top options this month include a hike to the top of Twin Peaks, a visit to see the Painted Ladies of Alamo Square, and a chance to stroll the walkways of the Golden Gate Bridge. Asia is the world's largest continent both in size and population, and practically all of its ethnicities are represented in SF's diverse community. Thus, Asian culture is very much alive in San Francisco, and there's no better way to celebrate it than at the annual Asian Heritage Street Fair, which aims to unite different generations and cultures in one grand festival. You'll find this all-day free event at the Civic Center Plaza offering live entertainment, great food, a Healthy Living Pavilion, arts and crafts, and activities for kids. Bay to Breakers is one of those "only in San Francisco" events that you mustn't miss if you're in town in May. Under the pretense of a 7.5-mile foot race across the city, this annual wacky, fun event is truly for everyone, runners and non-runners alike. There is a cost to compete in the race, but most people just go to watch, have parties on the sidelines, or participate in the outrageous costumes. There are even schools of salmon that "swim" the route backwards against the crowd, and it's not unusual to see some people in their birthday suit. Don't miss out on this 100+ year tradition. One of the best free things to do in San Francisco in May is to take advantage of the free admission days offered at several of the city's finest museums. Renowned institutions like the Conservatory of Flowers, de Young, Legion of Honor, Museum of Craft and Design, Botanical Gardens, Exploratorium, and Asian Art Museum typically offer at least one free day a month so you can enjoy their acclaimed permanent collections without having to spend a lot of money. Click the link below to find out exactly what dates are offered by your favorite SF museums. If there's a particular neighborhood in San Francisco that you'd like to explore in depth, take one of the SF City Guide's free walking tours, led by expert volunteer guides who are full of amazing stories and fun facts. 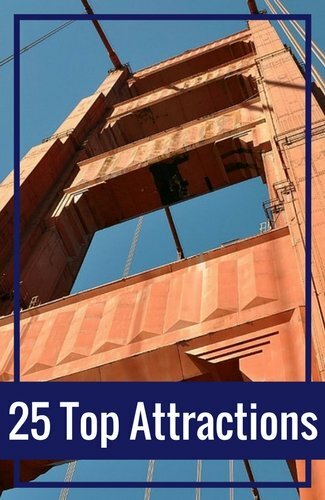 In addition to districts like the Castro, Chinatown, and Fisherman's Wharf, you may also decide to take a tour of a famous site, like the Golden Gate Bridge, Japanese Tea Garden, or City Hall. 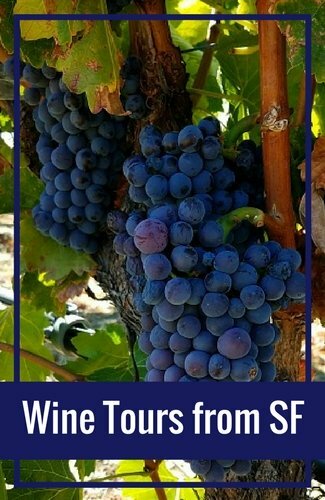 They also organize tours with architectural and historic themes like Downtown Deco, Landmark Victorians, Gold Rush City, and the 1906 Earthquake and Fire. Click the link below for the schedule, and simply meet at the designated spot to join in. It's hard to think of an event more colorful and lively than Carnaval. 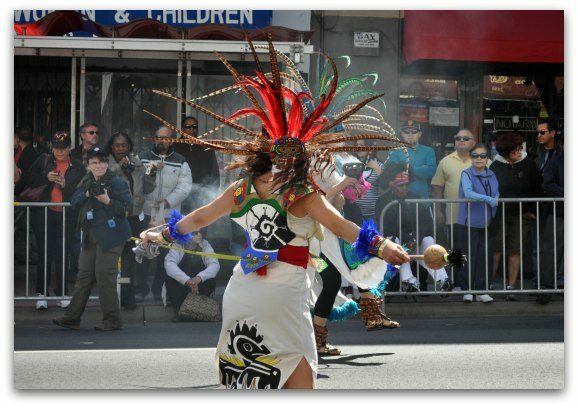 At this time of year, you'll witness the streets of SF's Mission District become even more alive than usual, with the rhythms of traditional Latin American and Caribbean music, incredible over-the-top costumes, and other festivities. The all-day street fair lasts for two days over the Memorial Day holiday weekend. It stretches over eight city blocks and offers amazing food, live entertainment, and arts and crafts. The parade, which takes place on Sunday morning, is a blast to watch and features over 30 dance groups. Kodomo no Hi is a national holiday in Japan that honors children's personalities and happiness. Here in San Francisco, Japantown celebrates this day with traditional Japanese performances, mochi pounding, arts and crafts, bouncy houses, and other games and activities for kids. There will also be a youth art contest. Head over to the Peace Plaza to take part in the festivities, and while you're there, check out the iconic Peace Pagoda, delicious Japanese cuisine at local restaurants, and nearby shops selling authentic Japanese goods. If you are looking to pay tribute to our veterans this Memorial Day, head to the National Cemetery in the Presidio, a large, beautiful military cemetery overlooking the Golden Gate Bridge. The annual event begins with a parade at 10:30am, followed by an hour-long ceremony honored by various dignitaries. The program ends at noon with a 21-gun salute by the Army's 75th Pacific Division. Another one of my favorite free things to do in San Francisco in May is to attend the Taiwanese American Cultural Festival. This cultural festival attracts over 10,000 attendees each year, who come to taste amazing Taiwanese cuisine, watch performances of traditional dances and music, and learn more about the history and culture of this island nation. Admire the ornate costumes and masks, and find out what makes this ethnic group stand out. If you are looking for ways to save on our paid attractions and activities, make sure to check out the deals on Goldstar. This is where you will find ticket discounts on tours, attractions, and theater shows. These are three of the most popular options right now. Click the links to learn more and to find other great deals for your visit. Union Square in San Francisco is always at the heart of all the action, right between the cable car turnaround, the brand name stores, and the towering hotels and restaurants that make downtown shine. 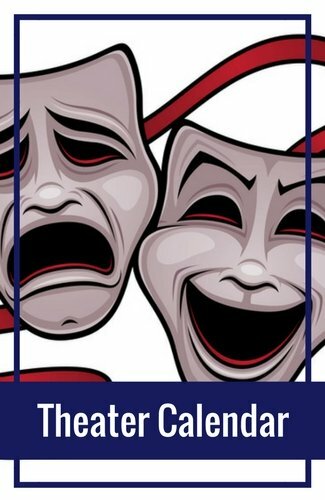 Now through October, you will find free performances at the plaza every Wednesday at 6pm and Sunday at 2pm, making for a convenient break from whatever it is you're doing downtown. Enjoy a tango or salsa dance lesson, a concert by a local group, cultural shows, circus and theater performances, and more. Lombard Street is another one of those postcard SF images that people love to enjoy as a free attraction. The block between Hyde and Leavenworth Streets is so steep that, in the 1920s when more and more residents began driving cars, they laid the red-bricked road in a zigzag pattern, with one lane traversing the width of the street eight times so that cars could make it down safely. This construction became landscaped with beautiful gardens, and today tourists come to take photos in front of this very "San Francisco" street. No trip to San Francisco is complete without a visit to its most famous icon, the Golden Gate Bridge. Head to the northwest end of the city to take photos of this beauty from the lookout point, then walk across the 1.7-mile stretch for free. This is one of the best free things to do in San Francisco in May because you'll get to feel the ocean breeze and get a different perspective of the city as you explore this architectural wonder. And of course, there is no shot of the tall orange towers like the shot from directly below. The lively Mission District is full of interesting street art, covering its every nook and cranny from the sidewalks to the entire sides of four-story buildings. Wandering around this neighborhood to look at the murals is one of my favorite free things to do in May because you can do it totally at your own pace. There are certain areas like Clarion Alley that from one end to the other are full of murals painted on top of murals. Many have social and political messages, some portray important figures in history, and others are simply bright, beautiful, and inspiring to look at. Another one of the popular free things to do in San Francisco in May is to visit the Palace of Fine Arts and enjoy the tranquil scenery of the reflection pond, neatly placed columns, and attractive rotunda. Many like to bring a picnic to spend a relaxing afternoon at this Marina District attraction, while others like to stop by to admire this piece of history while on their way from Fisherman's Wharf to the Presidio. The Palace of Fine Arts is the only remaining relic from the 1915 Panama Pacific Exposition, a world fair that allowed San Francisco to put itself on the global stage and recover from the devastating 1906 earthquake and fire. After admiring SF's famous Victorians and art deco architecture, travel further back in time to the colonial days, when eight-sided homes were actually in style. Back in the mid 19th century, they were popular for the air and sunlight that flowed easily through the design. Built in 1861, the Octagon House in the Marina District is one of the city's oldest buildings and a historical landmark. This little treasure is worth a visit not only for its fascinating structure, but for all the valuable antique pieces displayed inside. If you're looking for great outdoor free things to do in San Francisco in May, check out the city's beautiful hiking trails. The Coastal Trail is easy to access and a fun, short adventure through a part of the city you might not otherwise stop at. 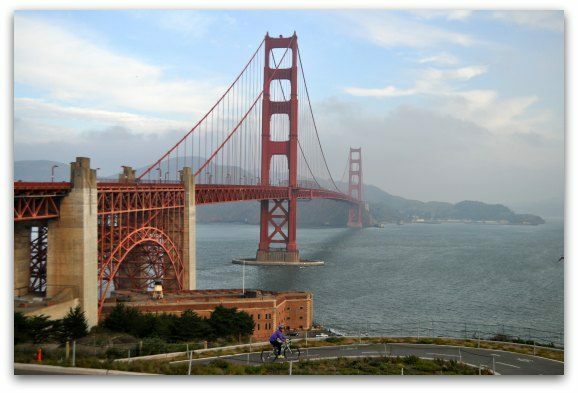 You can start from the Presidio with great views of the bay and Golden Gate Bridge, walk along the waterfront, where the bay waters meet the Pacific Ocean, and end out near Ocean Beach and the Sutro Baths. You know the delight of breaking open a crisp fortune cookie at the end of a Chinese meal and tugging at the paper inside to discover your fortune. But did you ever wonder where these little treats came from? When you go to shop or eat in SF Chinatown, don't miss a quick, free stop at the Golden Gate Fortune Cookie Factory to see for yourself how they are made. The factory is small and personal, and you'll get a glimpse of every step of the process, and maybe even a fresh cookie hot off the press. Twin Peaks is another famous spot in San Francisco. 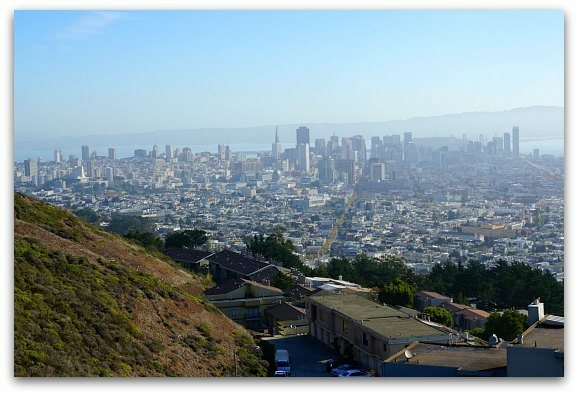 At 922 feet in elevation, it is the second highest point in the city, boasting great views not only of SF but of the whole Bay Area. You can take a car or tour bus right up to the parking lot and walk a short distance to the lookout point for incredible 360-degree views, or you can spend a little more time hiking around the park, which actually encompasses acres of beautiful grassland, flora and fauna. Twin Peaks is home to the endangered Mission Blue Butterfly, as well as a great variety of birds, rabbits, coyotes, and wildflowers. There are several sets of elaborately decorated stairs in the city, which make for fun and unique pieces of urban art to explore. The mosaic stairs on 16th Avenue and Moraga in the Inner Sunset District stretch on for 163 steps and was created by more than 300 people in the neighborhood. You'll find another set nearby at 16th Avenue and Kirkham, comprised of almost a dozen different sections bursting with colorful garden scenes. There's also wide set of vibrant mosaic stairs on California Street leading up to the Lincoln Park Golf Course. Diego Rivera, the Mexican artist who was famous for his marriage to Frida Kahlo and his involvement in the Communist Party, had a very particular style that has made his works inspiring for many generations. Rivera painted frescos, huge vibrant murals that depict social movements and everyday people and give you a sense of what life was really like during that time. In the 1930s, he completed his first U.S. work in San Francisco, and left a total of three frescos in the city, all of which you can visit today for free. 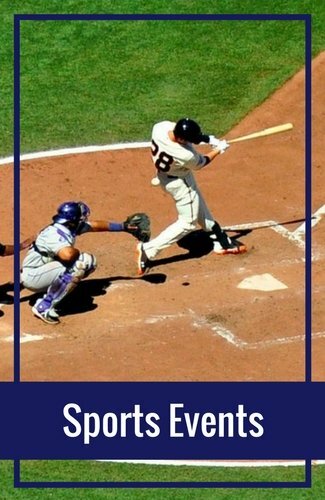 For those baseball fans and curious passersby who weren't able to get tickets into the game, there is still a way to watch the Giants play live at Oracle Park (formerly AT&T Park)! Out behind right field, the side where home run balls dunk into McCovey Cove, there is a small, fenced-off, standing room only viewing area where you can watch part of the game for free. There is space for about 100 people at a time, and the area is closely monitored by Giants staff, who turn it over to a new group at the end of the 3rd, 6th, and 9th innings. This is an easy way to get a feel for what this World Championship team is all about. One of the most relaxing free things to do in San Francisco in May is to take a stroll in the Japanese Tea Gardens in Golden Gate Park. This impeccably manicured space is full of beautiful treasures at every turn, including a high-arching drum bridge, a zen rock garden, a teahouse, a dwarf tree collection, and a five-story pagoda. You can visit the gardens at any time, but the free hours are Mondays, Wednesdays, and Fridays from 9 to 10am. here you will truly find peace from the hustle and bustle of the city. If you want to hit all of San Francisco's most photographed spots, you must stop in the Alamo Square neighborhood to admire the perfectly painted pastel Victorians, often referred to as Painted Ladies. 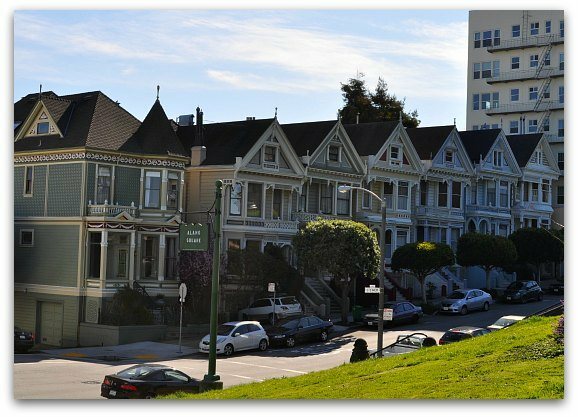 The seven that are lined up in a row just across from the park with the SF city skyline in the background are the most famous, as this scene appears in the opening credits of "Full House" and in countless postcards. They are known as the Seven Sisters. The park is the perfect place to sit down for a picnic and take in the view, a lovely way to spend an afternoon without spending money. The Rincon Center in downtown San Francisco was once the city's main post office, and maintains many relics from its postal days, as well as fantastic art deco elements. Inside the lobby, you'll find 27 impressive murals lining the walls, each with a description that outlines its significance. They are all scenes that depict important people and moments in San Francisco and California history. After taking a look at the artwork and historic artifacts that are also on display, you can head into the center courtyard, where you'll find a fountain falling from the ceiling. If you are fascinated by the shiny red cable cars that run up and down San Francisco's picturesque hills and provide a unique form of transportation not found in many other places, you'll also enjoy the free museum dedicated just to these endearing vehicles. The museum contains old photographs, memorabilia, and historic information about the cars, and it is also the building from which the tracks are operated, and in which the cars are stored at night. See how the cables are pulled by giant wheels in real time, and maybe even catch one as it leaves the barn. City Hall is not only the center of civic action in San Francisco, but also an elegant work of architecture and a living part of SF history. It boasts the nation's highest dome, and stands out from the rest of its surroundings with its white columns and golden top. The inside of the building is just as impressive, with a huge marble staircase under the rotunda. Inside, you'll also find a tribute to Harvey Milk and former mayor George Moscone, who were assassinated there in 1978. In addition to these free things to do in San Francisco in May, you will also find some great ways to save on our paid attractions. Here are a few of my recommendations. CityPass: The CityPass is perfect if you plan to visit some of our top museums such as the California Academy of Sciences. 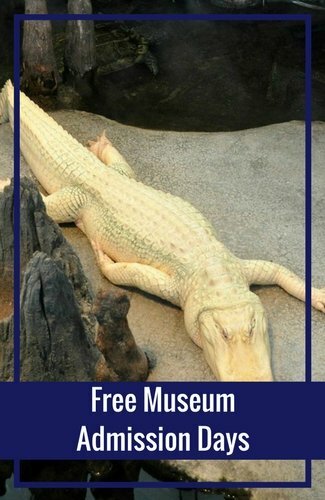 It includes tickets to this museum and several others. 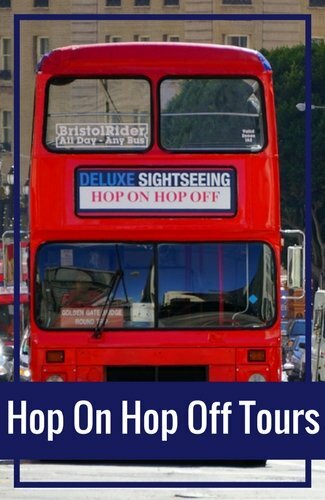 It also includes a multi-day Muni pass (buses and cable cars) as well as a ticket on an SF Bay Cruise. Visit their site for more details. Groupon: This is where I go for restaurant and event tickets. You will find dozens of options from theater to annual wine tasting events. You can also find some great restaurant deals. Visit the San Francisco area of their site for details. Living Social: This is another great place to look for attraction tickets and discounts on local events. They selection changes frequently, so make sure to keep checking back for new deals. Visit their SF section for a list of current deals.